Hi! My family is literally racing out the door for Thanksgiving. 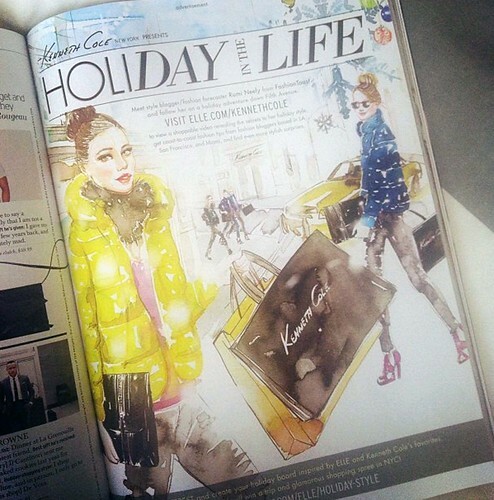 I just wanted to quickly share this advertorial illustration I did for Kenneth Cole in Elle Magazine. 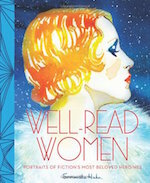 Pick up the December issue if you want to see it for yourself.